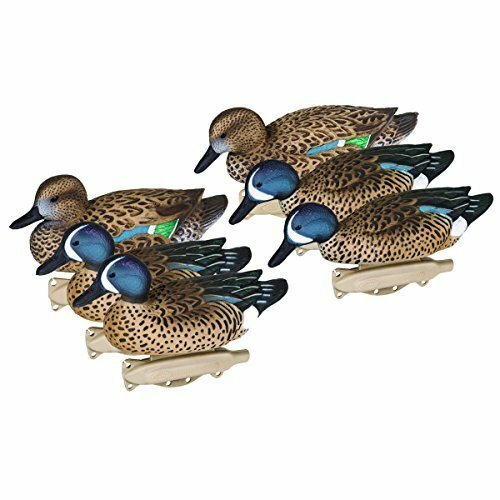 Save 1% on the Storm Front Decoys- 6 Pack- Blue Wing Teal by Flambeau Outdoors at Freedom from Government. MPN: 4334044294. Hurry! Limited time offer. Offer valid only while supplies last.